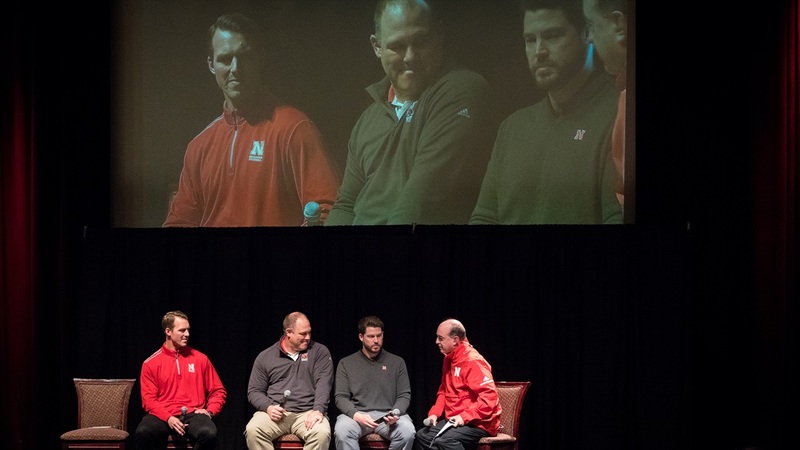 The Nebraska coaching staff has been busy recently as there have been a lot of offers going out during the evaluation period. A lot of those offers have been to underclassmen as the Huskers continue to set their 2020 recruiting board. However, there have been some interesting 2019 prospects that have popped up on the radar. When a defensive tackle with the size (6-3, 315) of Sio Nofoagatoto'a‍ from Clearwater Academy in Florida reports an offer from Nebraska, it makes you pay attention.